E para citar apenas um exemplo circunstancial que me apareceu por acaso no Twitter, veja este site voltado ao público feminino que abriu uma academia. Perfeito! É isso! Winter has arrived for a new generation of digital media companies with missed revenue targets, an uncertain advertising environment and Facebook’s recent change of heart on news chilling a once hot sector. Vice Media, one of the most closely watched companies to have built a large, young audience, missed its 2017 revenue targets by $100m because of weaknesses at its Viceland cable channel and digital video operation. BuzzFeed, which specialises in news and entertainment — and has pushed heavily into video — also missed its targets for the year. Mashable, once among the most talked about online news operations, was recently sold for a knockdown price. The challenge facing these companies and other digital players like Vox Media, which owns digital brands such as Curbed and Recode, is how to diversify and prosper at a time when traditional media — namely television — is under extreme stress thanks to the explosion of streaming services including Netflix and Amazon Prime. 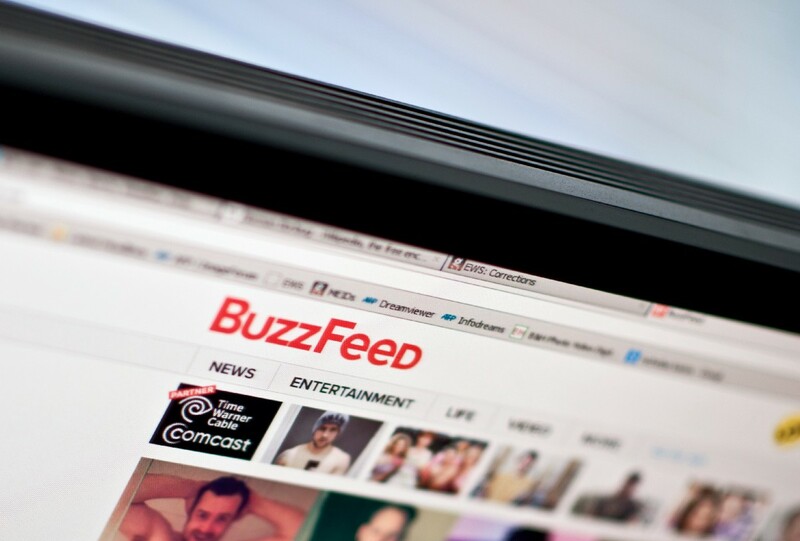 BuzzFeed — The site specialising in news and entertainment has built a big audience and won major financial backing from groups including Comcast’s NBCUniversal, valuing the company at $1.7bn. But after missing financial targets, the publisher announced late last year it would cut jobs and reorganise its business. Vox Media — The company, whose brands include Curbed and Recode, is having to scale back the amount of content it publishes on Facebook, after the social network changed its algorithm to favour social interactions over information produced by publishers. CEO Jim Bankoff is optimistic that it can continue to drive traffic on the platform. All of the new digital players are trying to find new ways to generate income. Vice reduced its reliance on digital advertising several years ago when it began its push into TV — a strategy that attracted investment from Walt Disney and TPG, the private equity group, at a valuation of $5.7bn in 2017. It now produces a nightly show for HBO, the Time Warner-owned premium cable channel, as well as a magazine series, and also has programming deals with several international broadcasters. But linear television is no panacea, as the company found to its cost last year when its Viceland channel struggled to attract big audiences. A spokesman said the company generated record revenue growth in 2017 and “produced hundreds of hours of programming for audiences around the world”. BuzzFeed was later to video but has established a studio operation in Los Angeles to develop formats for sale and production, while Vox Media recently struck a deal to produce a show for Netflix. Jim Bankoff, chief executive of Vox Media, acknowledged in a recent memo to employees that the Facebook algorithm changes were “unpredictable” but said they could ultimately be good for the company. They “will favour both trusted and local journalism”, he wrote, saying “even more people will be exposed to our work”. The company will change how it works with Facebook, he added, saying, “we will cut back our native video programming” on the platform. Mashable — Once one of the hottest and most talked about new media site, the publisher founded by Pete Cashmore was valued at $250m in late 2016. But after the company failed to achieve growth levels to match the lofty valuations, it was sold in December for a reported $50m to tech publisher Ziff Davis. Vice — A company that started as a cool magazine in Montreal has become a behemoth valued at $5.7bn, after attracting investment from Walt Disney, WPP and others. But after expanding aggressively, Vice missed revenue targets by $100m in 2017 after ventures such as its Viceland channel struggled to attract big audiences. BuzzFeed, which has cut about 100 jobs as part of a restructuring, says it is “evolving to a multi-revenue model” that is less dependent on native digital advertising that has been the bedrock of its business for several years. There have also been informal conversations between Ben Smith, editor of BuzzFeed News, and Peter Lattman, managing director of the Emerson Collective, a non-profit group founded by Laurene Powell Jobs, widow of Steve Jobs, about a possible investment or spin-off of BuzzFeed News. Jonah Peretti, chief executive of BuzzFeed, tells the Financial Times there are no plans to sell the company’s news division but does not rule out taking in investment. “News adds a lot of value in a bunch of different ways,” he says. BuzzFeed and its peers have built big audiences largely on the back of traffic sent by Google and Facebook. But publishers seeking to build businesses by distributing their content on third-party platforms have not made much headway, according to a new report from Digital Content Next, a group that represents more than 70 major media groups including Vox Media, NBC and the FT.
A survey of 20 DCN members found that revenue from Facebook, Google, Apple, Snapchat and other platforms increased 37 per cent to $10.1m in the first half of last year from the same period in 2016. But as a proportion of the publishers’ total digital revenue, there was little growth: it was 16 per cent in 2017 compared with 14 per cent the year before. “The revenue earned from distributed platforms does not yet match the investment,” says Jason Kint, the group’s chief executive. Google and Facebook together account for just 5 per cent of total publisher digital revenues, even as the two platforms are tightening their grip on the online advertising market. While digital media darlings are trying new business models, some stalwarts of traditional media have taken a different path. The New York Times recently said it was more than halfway to its goal of doubling digital sales to $800m by 2020, thanks to surging online subscriptions. The newspaper has more than 2.6m digital subscribers and overall subscription revenue passed $1bn for the first time last year — accounting for more than 60 per cent of total sales. Investors sent its stock up to levels it has not reached in more than a decade. The Times, like the FT, the Wall Street Journal and others, have shifted their commercial strategies from relying on advertisers to subscriptions, as they face the reality of declining print sales and the steep challenge of competing with Google and Facebook in the digital ad market. 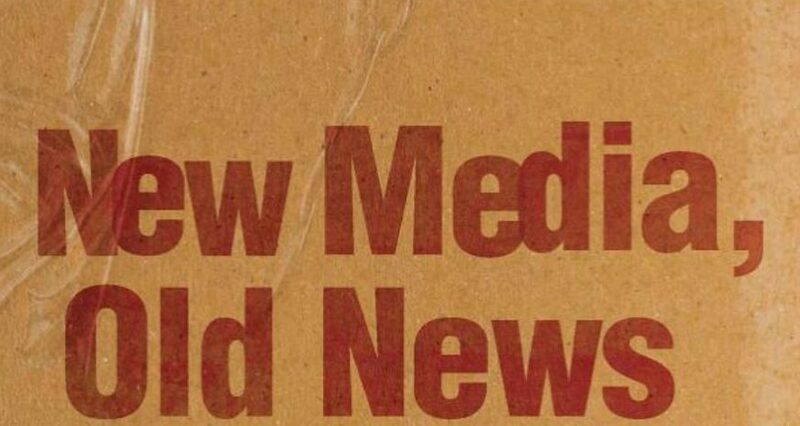 For old and new players alike, the evolving media landscape has not stopped posing problems.